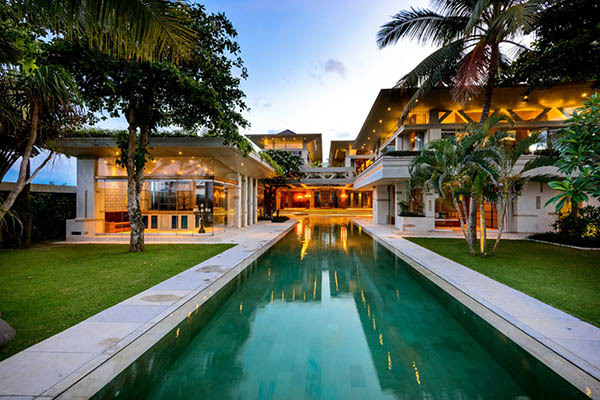 A select portfolio of the most exquisite luxury villas to rent in Bali, The Private World only list villas that we have personally visited and inspected with a minimum number of 4 bedrooms or more. Our luxury Bali villas rental feature exclusive 5-star facilities including a private pool, spa, gym, cinema room, entertainment areas, among others. They are fully-staffed with a full-time chef, a dedicated villa manager, housekeepers, and our guest experience specialist is available to assist you every step of the way and to provide you with a personalized vacation experience of a lifetime. We offer the best possible rates. Book direct with us.